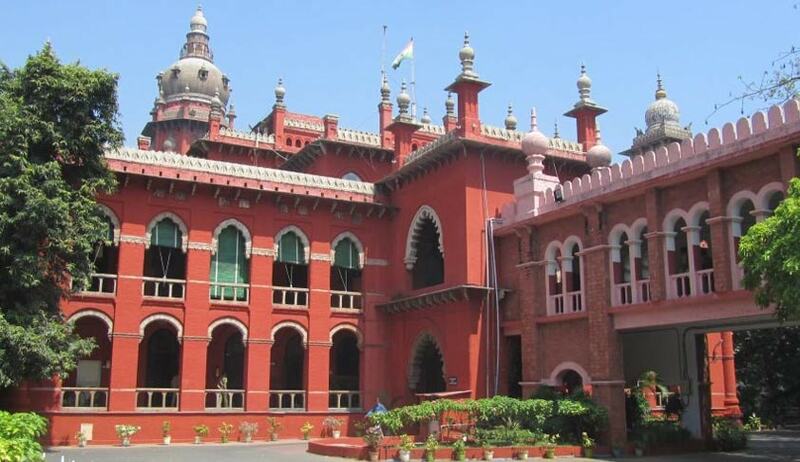 Madurai Bench of Madras High Court has held that the Government is empowered to attach properties involved in the commission of offences under the the Tamil Nadu Protection of Interest of Depositors (in Financial Establishment) Act, 1997. Justice SS Sunder was hearing a Writ Petition for a Writ of Mandamus to direct the Government to remove the attachment made under the Tamil Nadu Protection of Interest of Depositors (in Financial Establishment) Act, 1997 [TANPID Act] in respect of the petitioner's land. The Case of the Petitioner was that in all criminal cases filed against different firms under the provisions of TANPID Act, 1997, she is discharged from the criminal cases by different orders passed by the Special Court established under the TANPID Act. Hence the property of the petitioner cannot be attached. But the Court said that the order produced by her, shows that the discharge petition filed before the Spl. Court was dismissed with respect to the petitioners 1 to 10 therein. The petitioner is the 9th petitioner in the said discharge petition. However, it is pointed out that there are some discrepancies in the papers filed before this Court and typed set and original records available with the learned Counsel for the petitioner. Be that as it may, the contention of the petitioner has no legal basis. Section 3 of the TANPID Act indicates that the Government has power to attach the property alleged to have been procured either in the name of the Financial Establishment or in the name of any other person from and out of the deposits collected by the Financial Establishment. Hence, it is not necessary that when the Government attached the property, it should also be established that the registered owner of the property is actually involved in the offence punishable under the provisions of TANPID Act. However, the provisions of TANPID Act provide a machinery to ensure the remedy to the owners of the property to seek release of the property by approaching the special Court concerned. “Having regard to the serious factual dispute that arises for consideration in this matter, I am not inclined to entertain the writ petition and hence, the writ petition is dismissed with liberty to the petitioner to approach the Special -Court for appropriate relief to get the property of the petitioner released from the order of attachment in accordance with law”.